Susan Mitchum Ball, 72, died July 8th at The Pines Rehabilitation & Health Center, Lyndonville, VT. Born October 11, 1943 in Memphis, Tennessee, the daughter of Dudley Mitchum and Catherine (Orr) Ball. A graduate of Germantown High School, Germantown, TN, she received a BA from Southwestern at Memphis, and an MA from Memphis State University. After moving to Vermont in 1970, she continued her education with graduate courses at UVM. 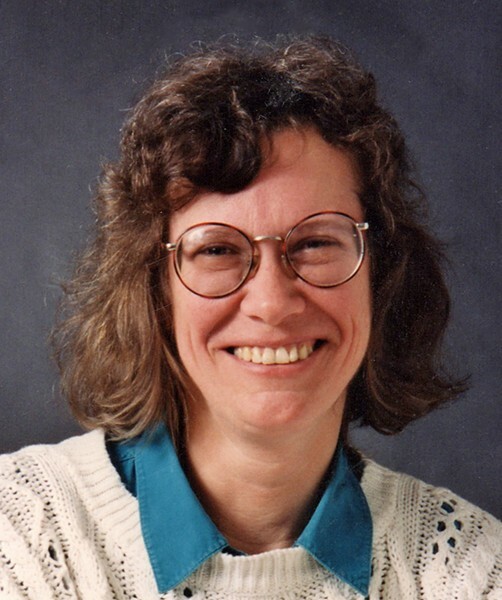 Her professional work included typesetting from 1972 to 1990 for UVM and other clients. She established her business Bold Face Type & Design in 1985 – 2006. She founded the local magazine LOOKOUT, which continued until the late 1980's. In 1983, she purchased a home in Burlington on Russell Street, which later became her primary residence. Susan is survived by her sister, Virginia Labbadia, Canton CT. Donations may be sent to The Alzheimer's Foundation of America, 322 Eighth Ave., 7th Floor, New York, NY 10001, or call 1-866-232-8484.